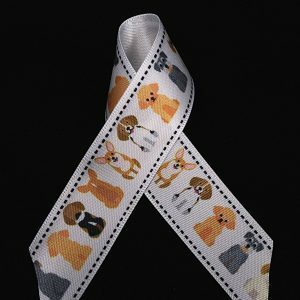 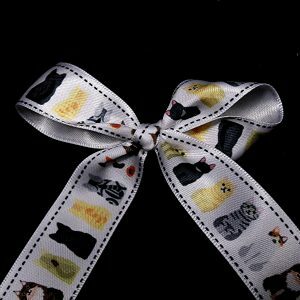 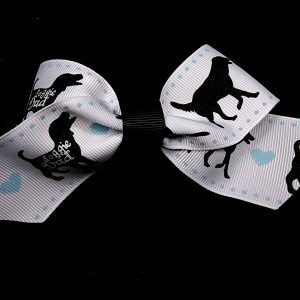 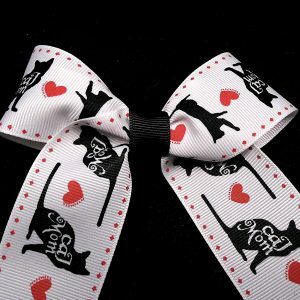 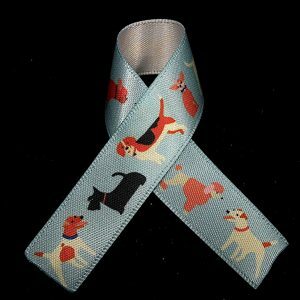 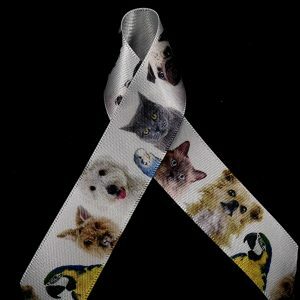 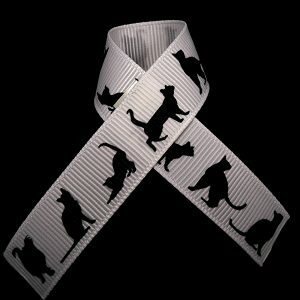 Here customers can find our selection of new ribbons. 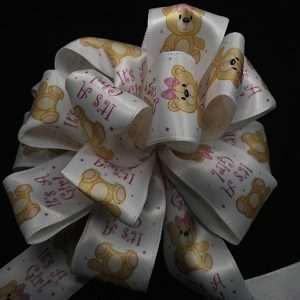 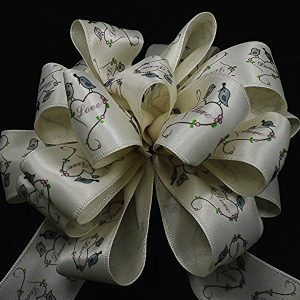 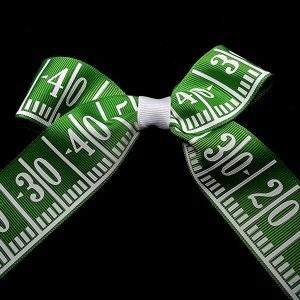 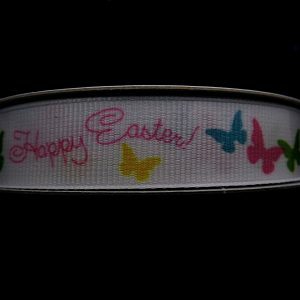 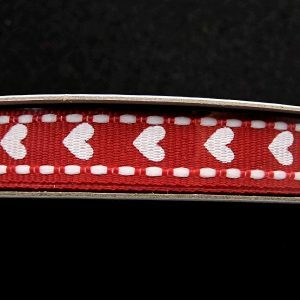 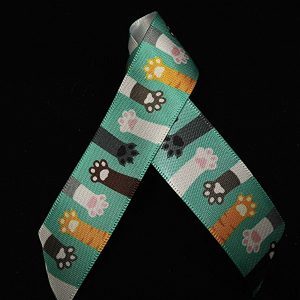 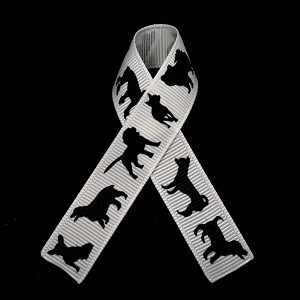 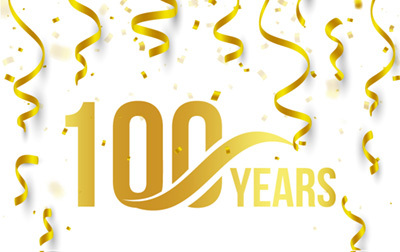 We constantly update this page as we add new patterns, and colors to our always growing line of ribbons. 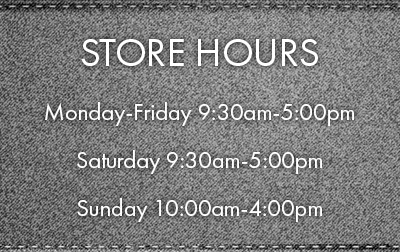 Please note we are constantly shopping for new patterns to fulfill the needs of our customers.